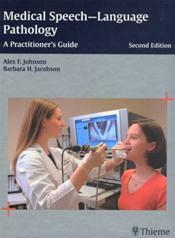 Abstract: This book presents the latest information on neurological communication disorders and swallowing and voice disorders in adults. 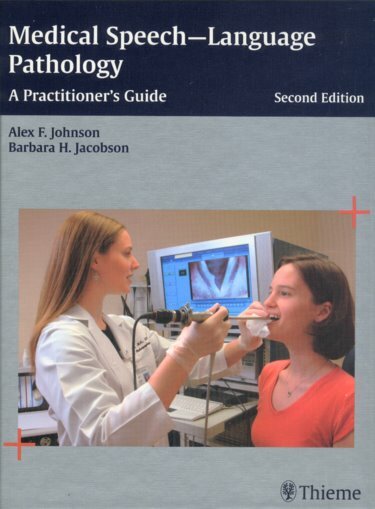 The book features complete coverage of the pathophysiology of communication disorders, describing the underlying degenerative, neurogenic, and psychogenic causes of speech-language impairments. A thorough review of the theoretical issues involved provides practitioners with the conceptual framework needed to develop effective treatments that address both functionality and the quality of life of the patient.